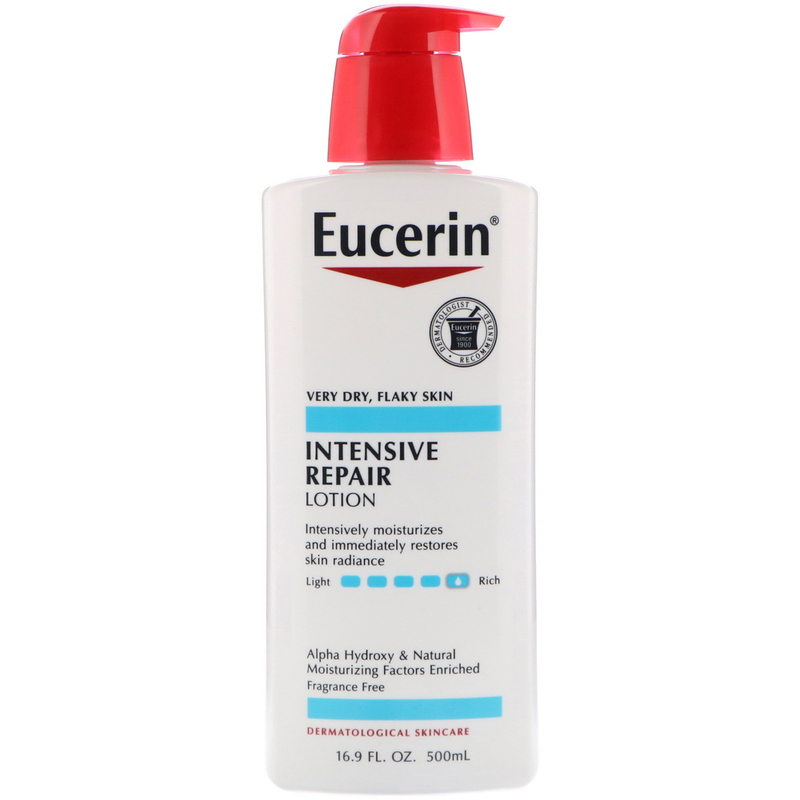 Eucerin Intensive Repair Lotion - Intensively moisturizes, leaving skin looking healthy and radiant. 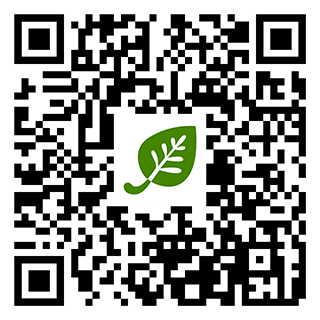 Alpha Hydroxy enriched; gently exfoliates dry, flaky skin and leaves skin radiant. 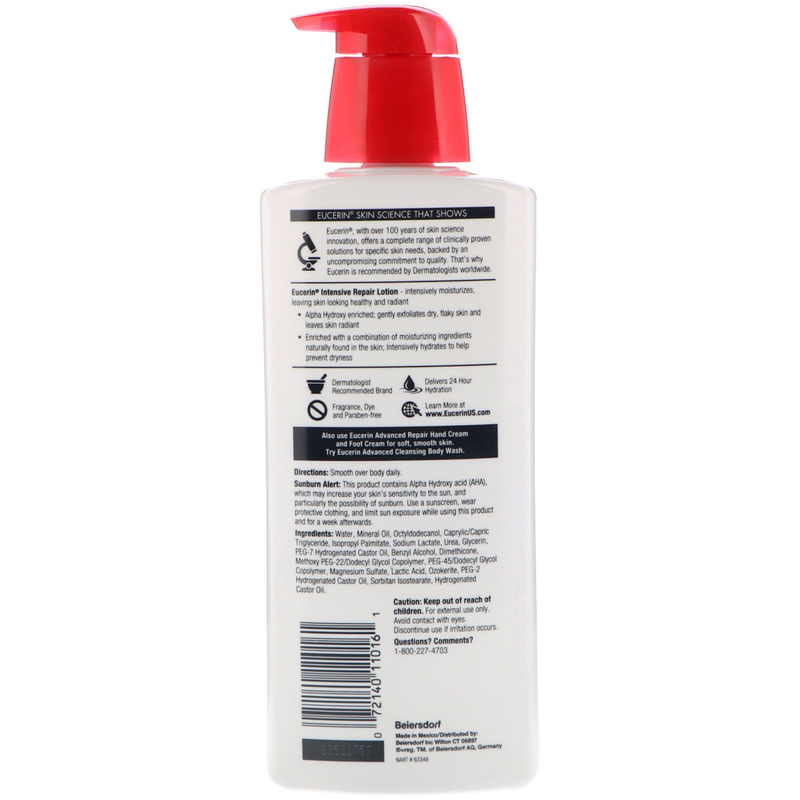 Enriched with a combination of moisturizing ingredients naturally found in the skin; intensively hydrates to help prevent dryness.